You are here: Home / News / Industry News / Unity3D Version 4.2 Released! Unity3D is a powerful suite of tools (Project IDE, Code IDE, run-time) for game development. Read my full articles of “Introduction to Unity3D” and “Tutorial Series: Unity3D & C#“. There is incredible momentum in the Unity3D product and its community. Here is a look at key features of the latest release. Platform switching, player building and asset importing can now be cancelled. 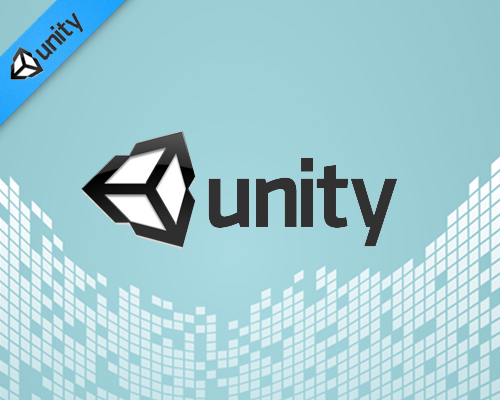 See Unity’s official 4.2 announcement here. We are currently creating tons of new training content for Unity3D. 13 Responses to Unity3D Version 4.2 Released! Really want to say I’m just thankful I happened on the website page!. Its like you read my mind! You seem to know so much about this, like you wrote the book in it or something. I think that you can do with some pics to drive the message home a bit, but other than that, this is wonderful blog. An excellent read. I’ll definitely be back. Ive never read anything like this just before. So nice to locate somebody with some original thoughts on this subject, really thank you for starting this up. this website is something that is needed on the net, an individual with a little originality. beneficial job for bringing something new to the net! I appreciate the information on your site. Much thanks!.